Honoured and excited to be part of TedX this year! Limitless Productions showcased an excerpt from an upcoming production that explores the liberation of women from their questionable “perfect” stereotypical roles in life.TED (www.ted.com) is a nonprofit organization devoted to ideas worth spreading; TEDx is the related local self-organized program. 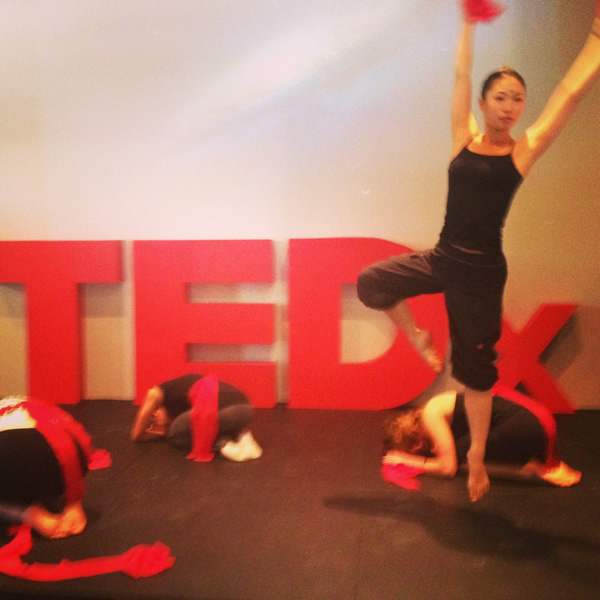 Limitless Productions performed at the TEDx Richmond Hill on August 12/2013. The theme of this conference was “The Perfect Form” – many inspirational speakers/performers explored ways we work towards “perfection”, and questioned what “perfection” really means.